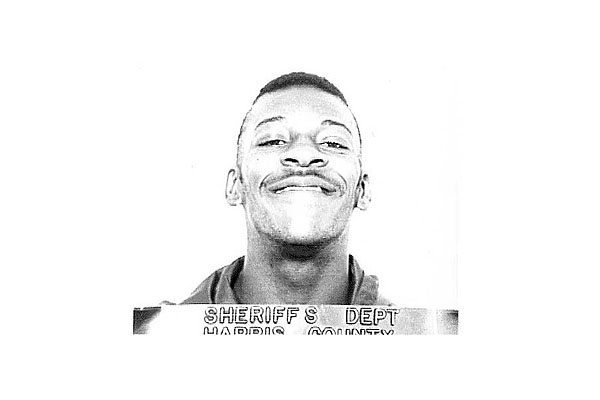 WWE wrestler Booker T. (real name: Booker Tio Huffman) was arrested in 1987 after committing several armed robberies of Wendy's restaurants in Houston (at the time, Booker flipped burgers for the chain). Booker subsequently pleaded guilty and served 19 months in prison. Submitted by Seahawksfan12 on Fri, 2011-03-18 02:51. "I did the spinarooni on your hamburger...NOW CAN YOU DIG IT, SUCKAAAA!"